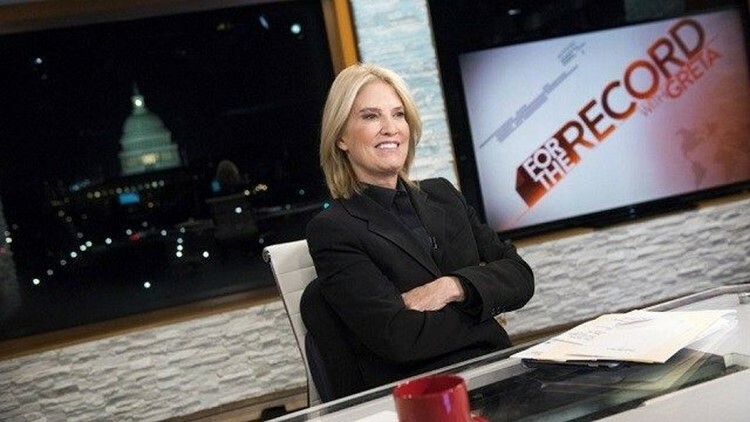 NEW YORK (AP) — Greta Van Susteren has lost her nightly show on MSNBC, not quite six months after she started at the network. Van Susteren started her nightly show on MSNBC on Jan. 9. She was a longtime host at Fox News Channel, but left the network last summer. She's had the cable news hat trick: programs on CNN, Fox News and MSNBC.